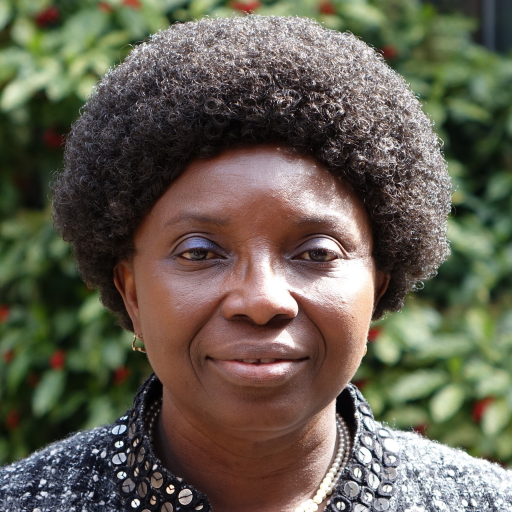 Professor Anna Lartey (Ghana) was the first President of the African Nutrition Society. She held this position for one term from 2008 to 2010. 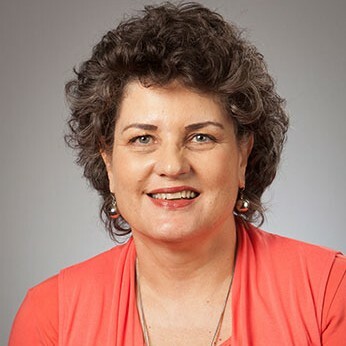 Professor Wilna Oledwage-Theron (South Africa) was the second President of the African Nutrition Society. She held this position for one term from 2010 to 2012. 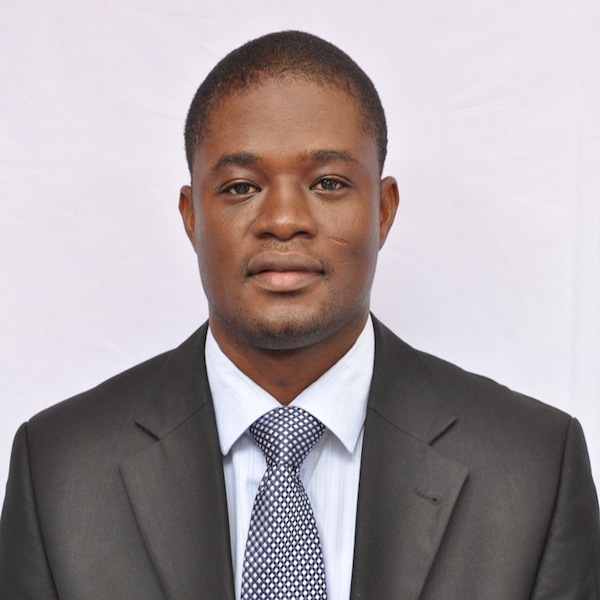 Professor Francis Zotor (Ghana) was third President of the African Nutrition Society. He was the first man to serve as President, he held the position for two consecutive terms from 2012 to 2014 and from 2014 to 2016. 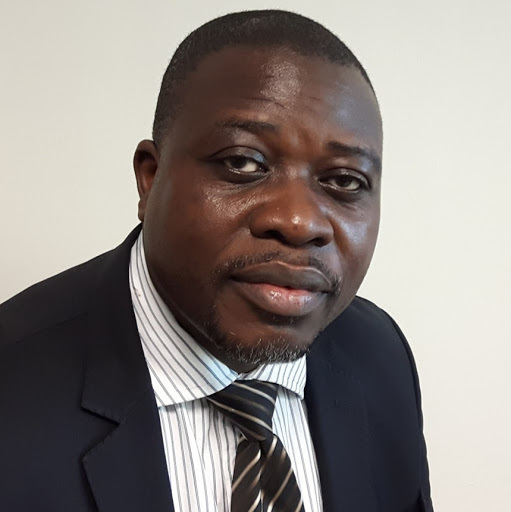 Dr Amos Laar (Ghana) is the fourth President of the African Nutrition Society. He was nominated and elected during the African Nutrition Society's General meeting at ANEC VII held in October 2016 in Marrakech, Morocco.